This beginner Vinyasa flow is suitable for everyone. This practice allows a new yogi to experience their own journey on a solid and safe space without the fear of comparison and gives you the opportunity to connect with your true self. Booking is required. Bring your own mat and wear comfortable clothes you can stretch in. 1 on 1 sessions are also available. Yin yoga - This practice is designed to help you sit longer, and more comfortably, in meditation by stretching connective tissue around the joints (mainly the knees, pelvis, sacrum, and spine). A passive practice, Yin Yoga involves variations of seated and supine poses typically held for 3 to 5 minutes, accessing deeper layers of fascia. Booking is required. Bring your own mat and wear comfortable clothes you can stretch in. 1 on 1 sessions also available. Would you like to be pampered in the comfort of your own room? 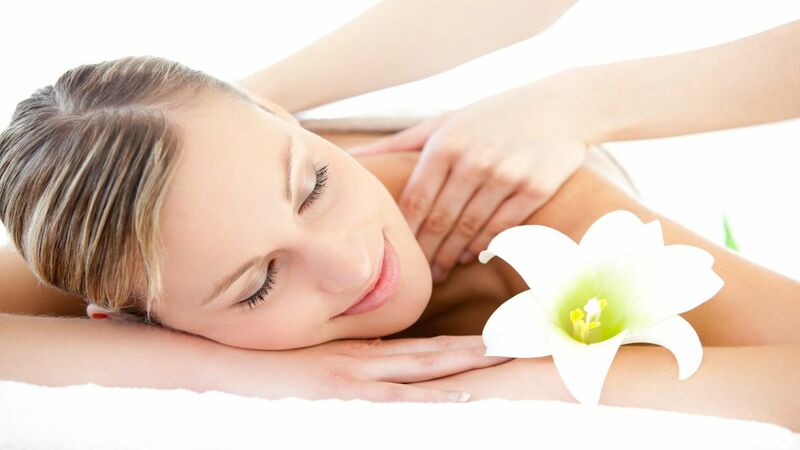 Our therapists offer several treatments to help you relax and indulge whilst on holiday. Book in advance to avoid disappointment. A wide variety of massages, manicures and pedicures are available. Kindly contact us for pricelist. Enjoy a simple cut and blow-dry, up-do or a full makeover! 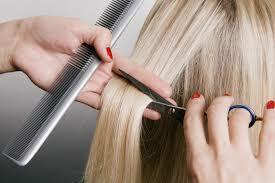 Our professional staff are at your service to treat, style or just tidy up your look. Our stylists are passionate about their craft and are ready to help you achieve the look you desire. Kindly contact us for pricelist. A modern fitness centre just 180m away! The gym is spacious and air conditioned through out with a well equiped cardio area. The main fitness centre area has 17 Technogym isolation resistance machines that engage all the main muscle groups. The equipment is very easy to use and qualified trainers are always available to assistance. There is also a free weight area with equipment. 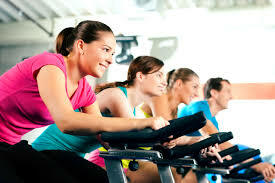 Spinning, Yoga, Thai Fit and Gruel classes also available.